Sometimes for printing to reading consideration, we may can not help wondering that if we can merge many PDF files in one page that would be great. By this way, you can save lots of money and space. 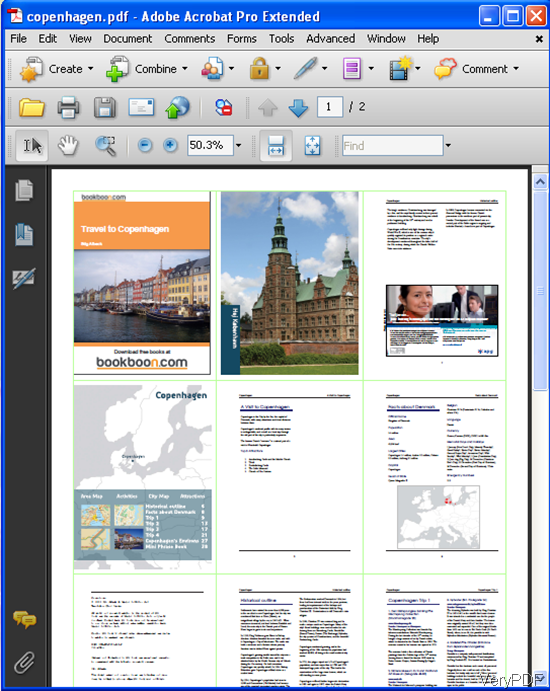 For facilitating this function from ideal status to reality, VeryPDF developed a software named VeryPDF PDF Stitcher which can help you control the sequence, amount, layouts and rotation of pages in the new PDF page. In the following part, I will show you how to use it. The link I gave above is for the Windows version. If you are Mac user, please download this software from Mac link. This is a suit a GUI version software. After downloading, you will find the exe file. Simply install it like other GUI version software by double clicking the exe file. Once installation finishes, there will be an icon on the desktop. Double click its icon on the desktop, you can launch this software.The following snapshot is from the software interface. Second, input PDF files and do the setting part. 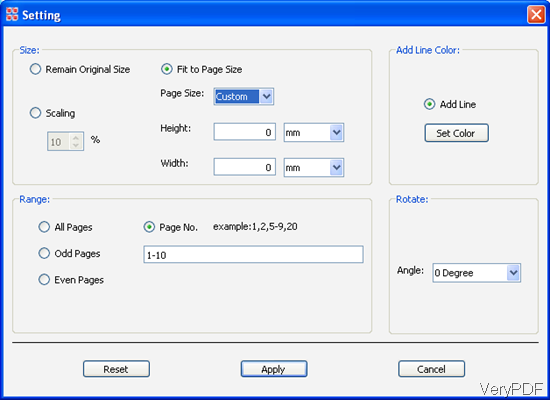 Simply drag&drop PDF file to the software blanks or click the button Add. Click Setting button to do the options setting part. The following snapshot is from this software Setting Menu. After setting, please do not forget to click Apply. 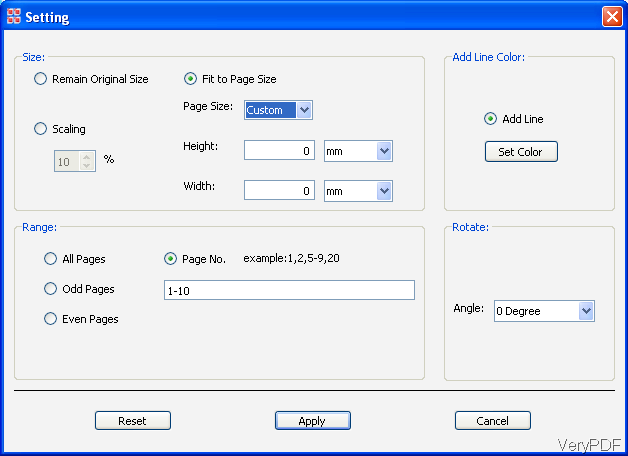 Then you can back the main interface to choose the pages per sheet. Here you can also set the gutter and margin. In the Order part, you can choose how to arrange the layout of the PDF files in one page. If everything has been done, please click the button Start at the top of the interface. Then all the conversion process and information will be shown in the log information Windows. A few seconds later, you can check the output PDF files. Now let us check the merging effect from following snapshot. During using, if you meet any problem, please contact us by the ways supported on our contact us website. How to merge PDF file under Linux system by PHP code? How to convert multipage PDF to one PNG image file? This entry was posted in PDF Stitcher and tagged merge PDF. Bookmark the permalink.